Showing results by author "Tom Hopkins - foreword"
Becoming a persuasive salesperson requires the salesmaker to win others relationally in order to persuade them financially. To be successful, it's not enough to sell your product - you must sell yourself. 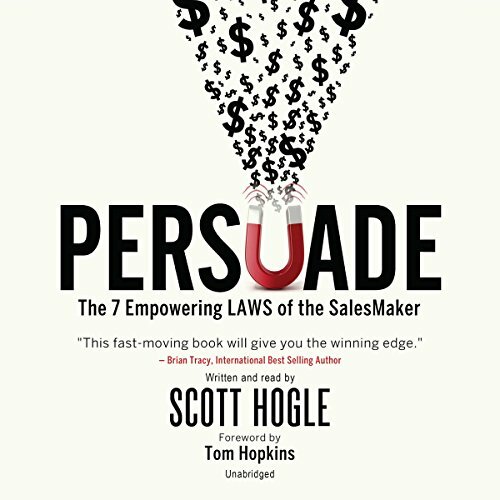 Persuade is a playbook with essential information to help you connect quicker, communicate confidently, and close more sales. If you do everything right during the sale but don't close the sale, you will find this book invaluable. Persuade is a "closers" roadmap that will help you effectively move customers through the seven stages of the sale.